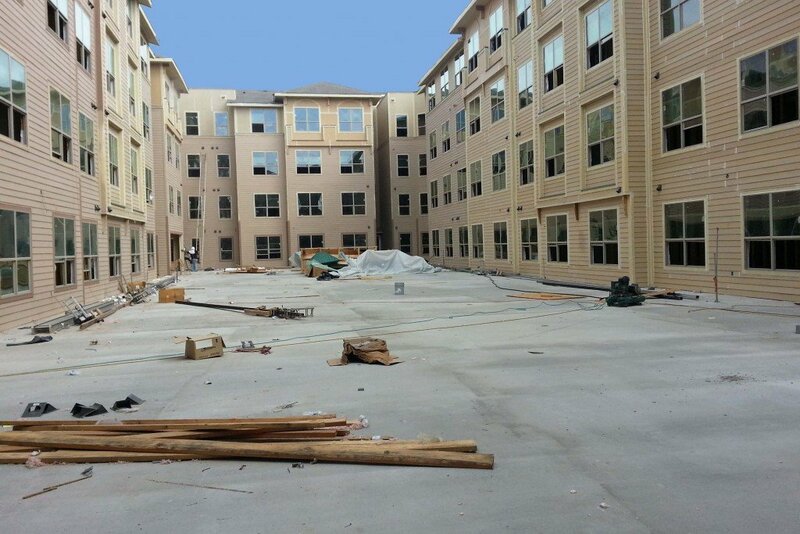 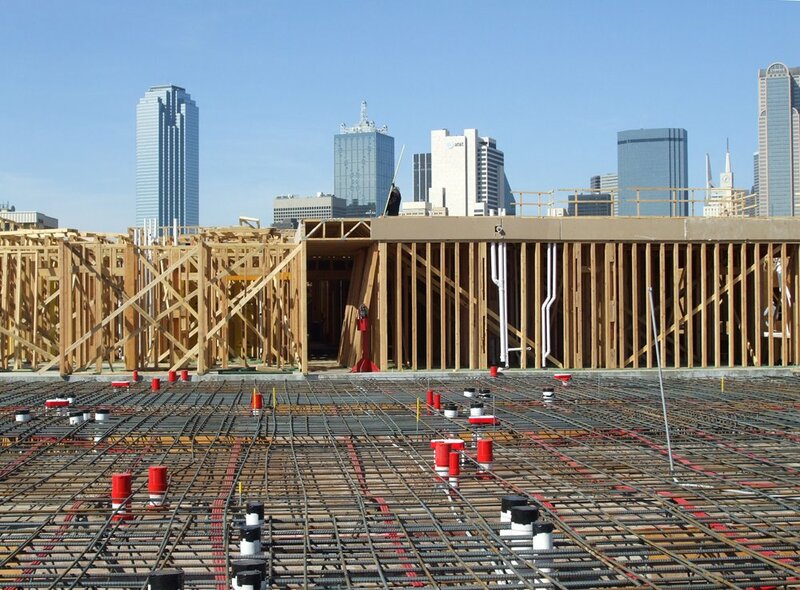 Belleview Apartments Southside_Dallas TX | Group Structural Engineers, Inc. 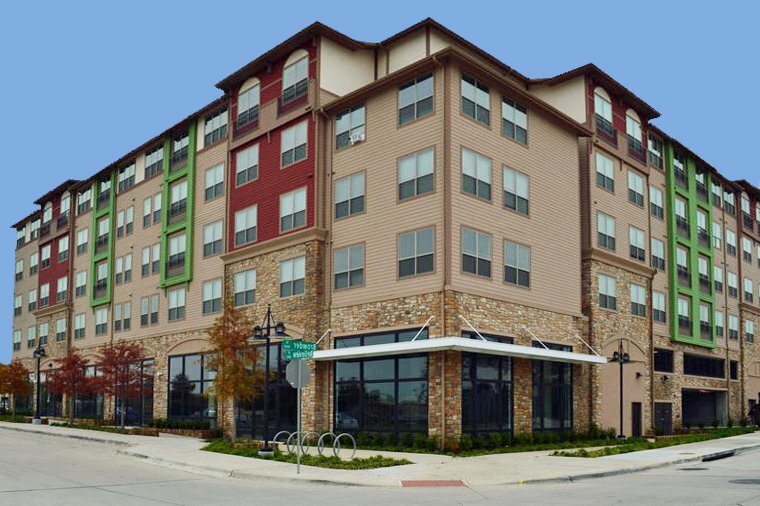 The Belleview is a 4-story, 164-unit apartment Community located within the vibrant Cedars and South Side neighborhoods. 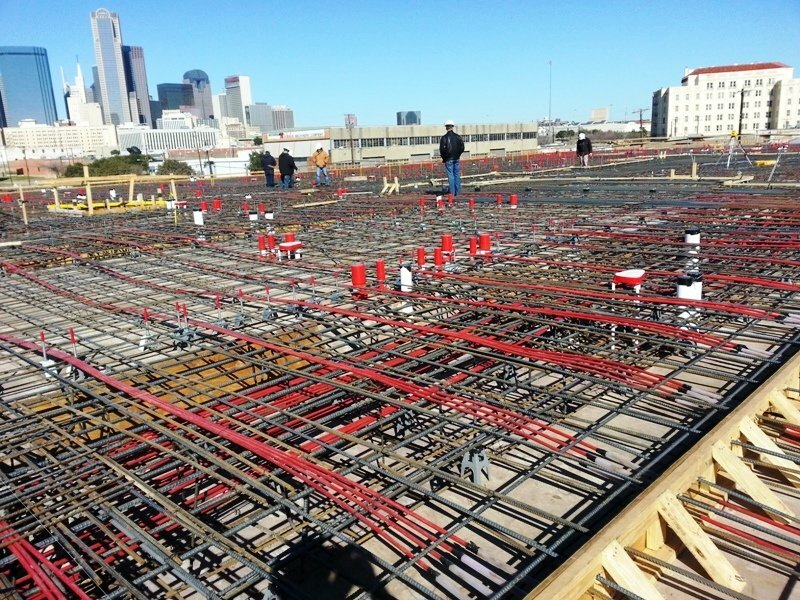 The project includes a two level Post Tension concrete garage with 178 parks for residents and 38 spaces for retail use, partially below grade. 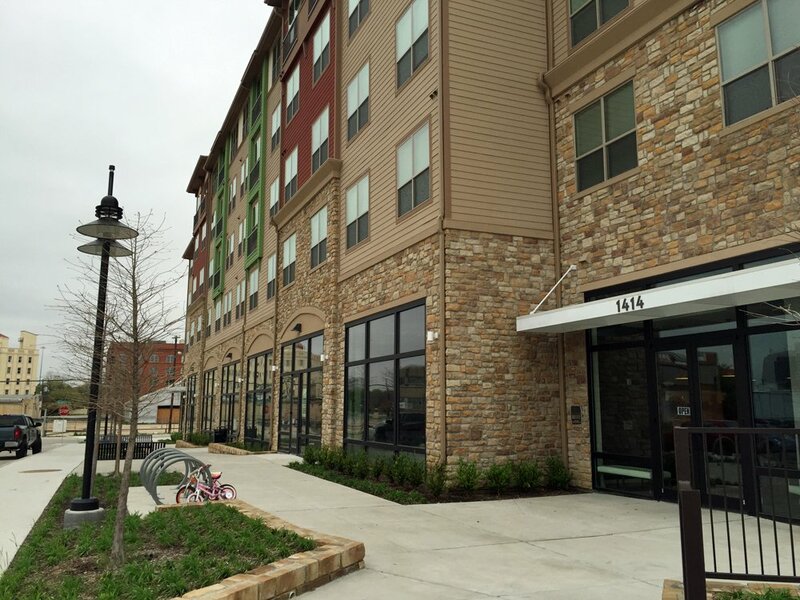 7,500 square feet of ground floor retail space.